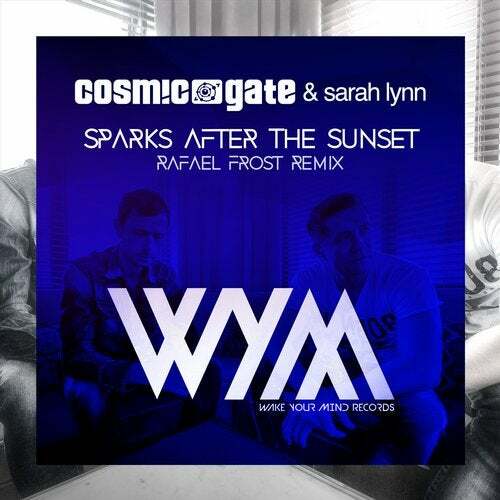 Reworking Cosmic Gate's superb original with Sarah Lynn into a brand new, storming tune, Rafael Frost delivers his remix of 'Sparks After The Sunset'. The record is a stunner, embracing its honorary place as the second instantly available track of the Deluxe Edition of Cosmic Gate's celebrated 'Start To Feel' album. Blending beautiful chords and thumping beats into a pristine masterpiece, this is an absolute contender for the top spot of your favorites list.